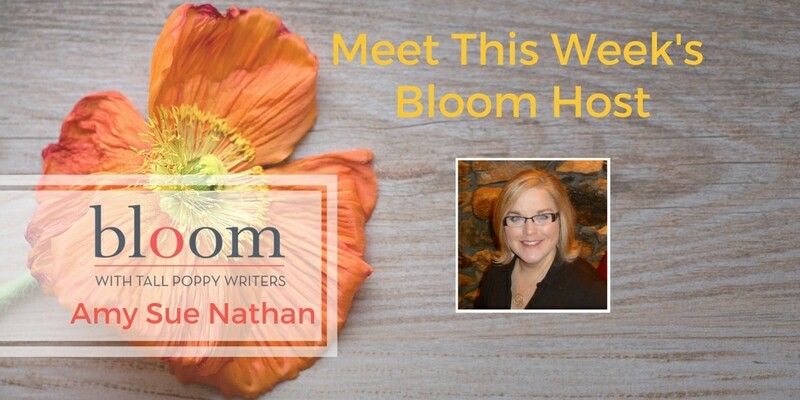 Are You in Bloom with Amy Sue Nathan? 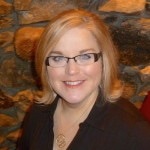 This week’s Bloom host is Amy Sue Nathan! Amy will help us ring in the new year with lots of fun and games. She’ll also announce the winner of our 6K Giveaway! Amy Sue Nathan is the author Left to Chance (St. Martin’s Press, November 2017), The Good Neighbor (St. Martin’s Press, December 2015), and The Glass Wives (St. Martin’s Press, May 2013) and dozens of articles, essays, and stories published in The Chicago Tribune, Printers Row Journal, Chicago Parent, Huffington Post, and the New York Times and Washington Post online, among many others. 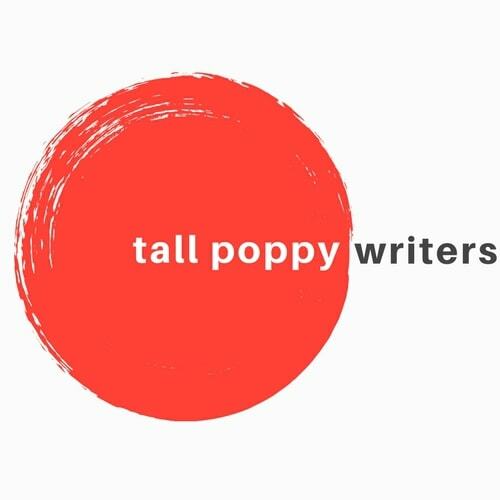 She teaches workshops for Writer’s Digest University, works as a freelance writer and editor, and hosts the Women’s Fiction Writers blog, where she has interviewed more than 150 authors since 2011. Amy grew up in Philadelphia and is a graduate of Temple University with a degree in Journalism (which she actually uses). Amy lives in Pennsylvania, has two grown children, two senior dogs, and is busy writing her next novel.